A cold winter day for a unique and magical moment like that of Elisabetta’s maternity photo session. Blonde with blue eyes, Elisabetta is beautiful and shows off her bump curves. Soft waves to her hair and a trickle of makeup to turn out its beauty and we are ready to start. A big breath, Elisabetta, and show us your best smile, we’ll take care of the rest! 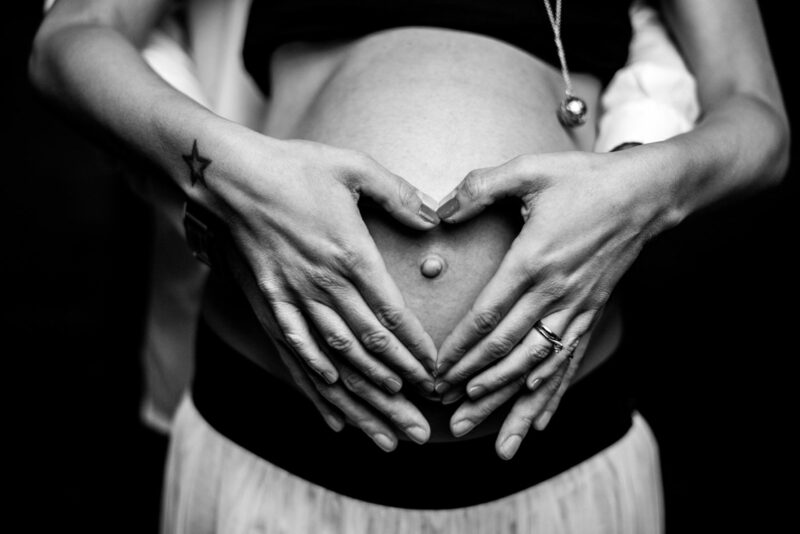 The maternity service is dedicated to mothers who want to remember these unique moments. It is possible to do the service in our photographic studio or outdoor: some snapshots to the mom and then also we involve the father and the rest of the family. We have different backgrounds to create always different shots and different clothes you can choose from: here we give you some advice on what to bring with you! For information on your maternity service, write me!